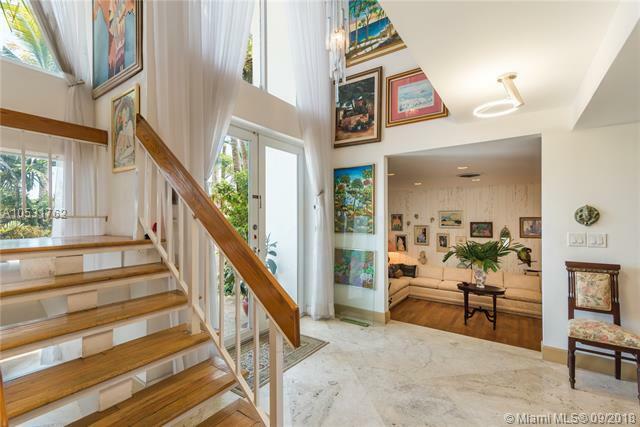 Experience incredible open bay views from this spacious single family home in Miami Beach. 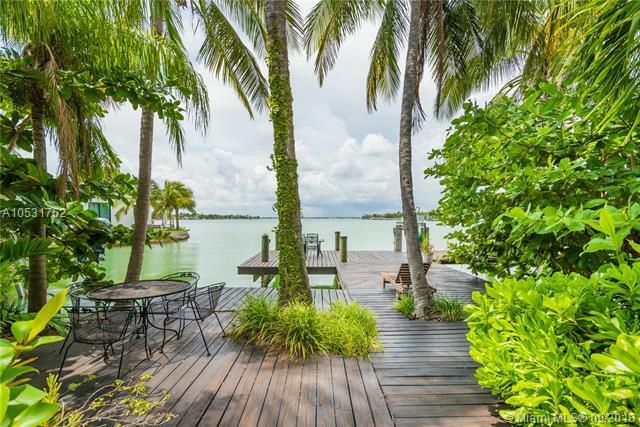 Unique location between Biscayne Point and Stillwater Point with views across the bay to Miami Shores. 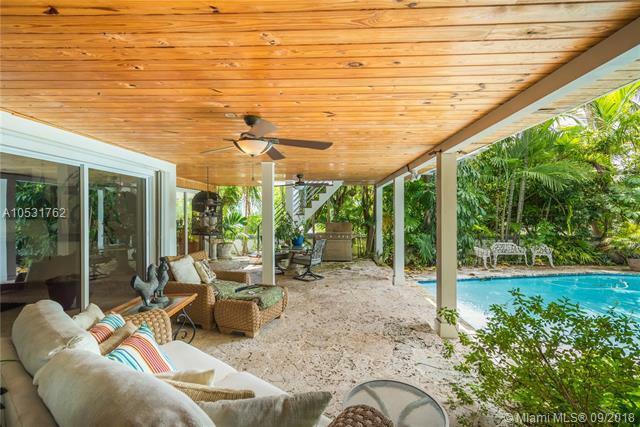 Nestled into mature tropical landscaping, this idyllic home features 5 bedrooms and 5 full bathrooms, renovated interiors, and a spectacular pool with multiple waterfalls and a spa. 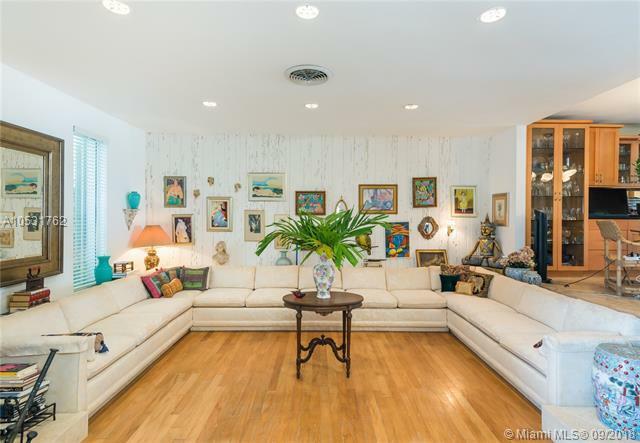 This home is located in one of the fastest growing areas of Miami Beach, close to all of the action but in a quiet residential area.